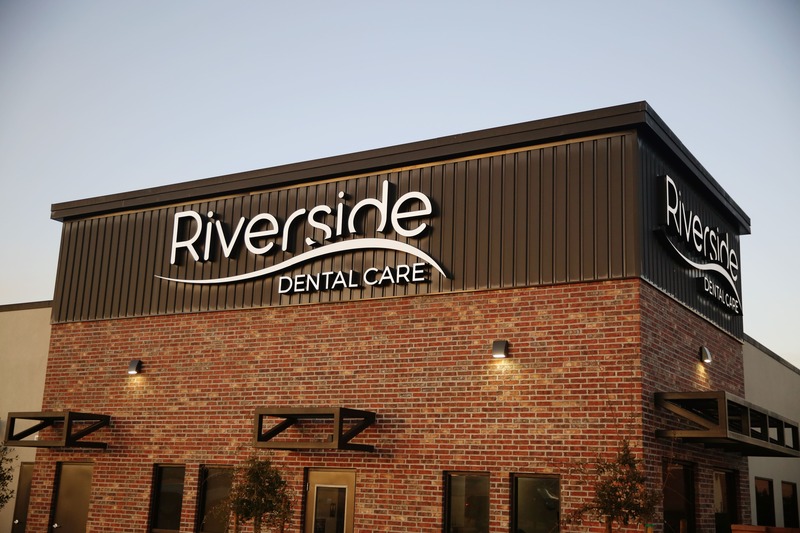 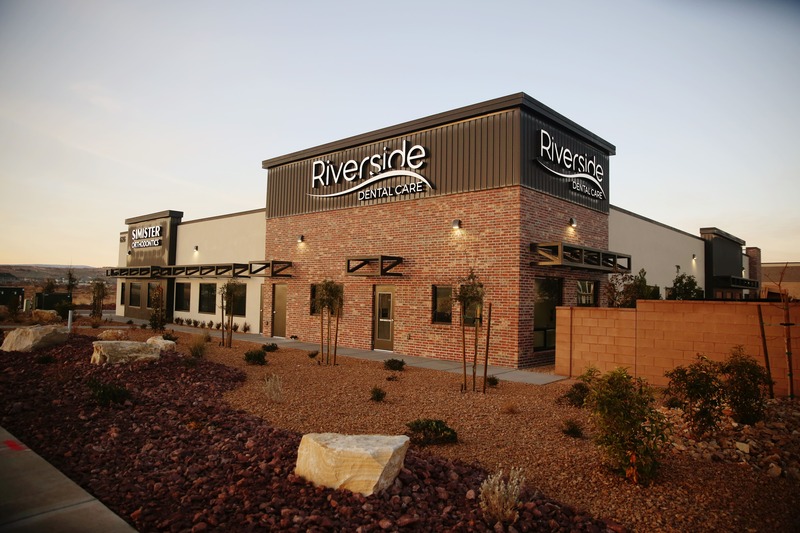 Here at Riverside Dental Care, we have been proud to serve as dental staff and dentists in the St. George community for years. 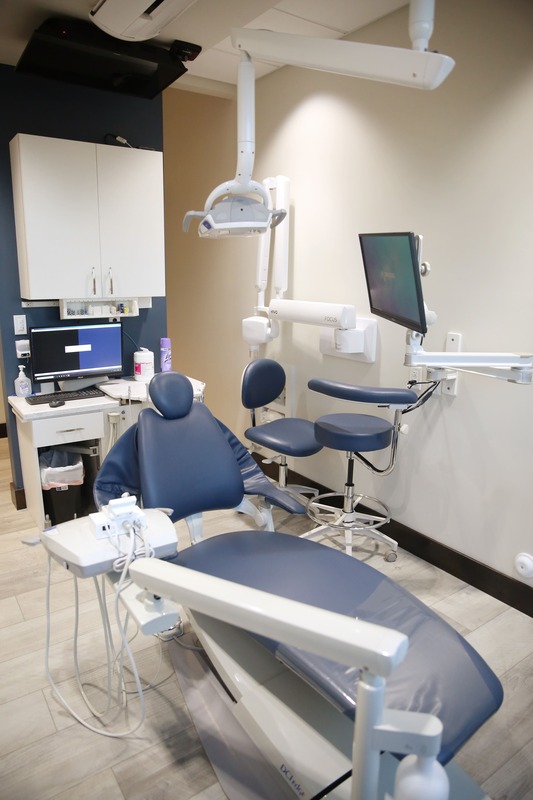 From our yearly Dentistry with Heart event where we provide free dental care to the community to our annual Smile Makeover giveaway, we have done our best to give back to our community and show our appreciation for the wonderful people living in St. George and the surrounding areas. 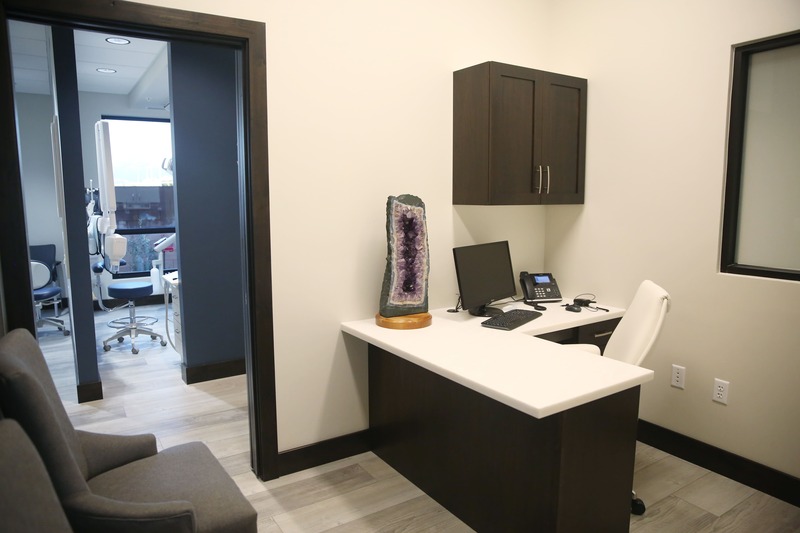 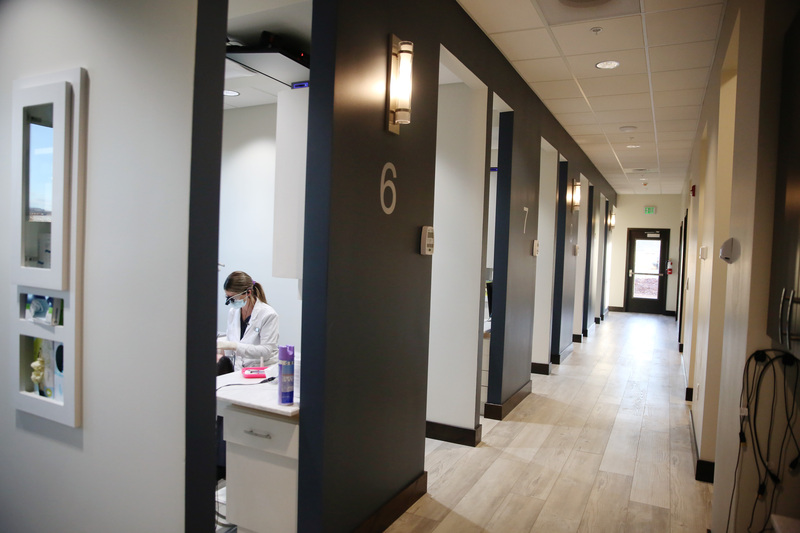 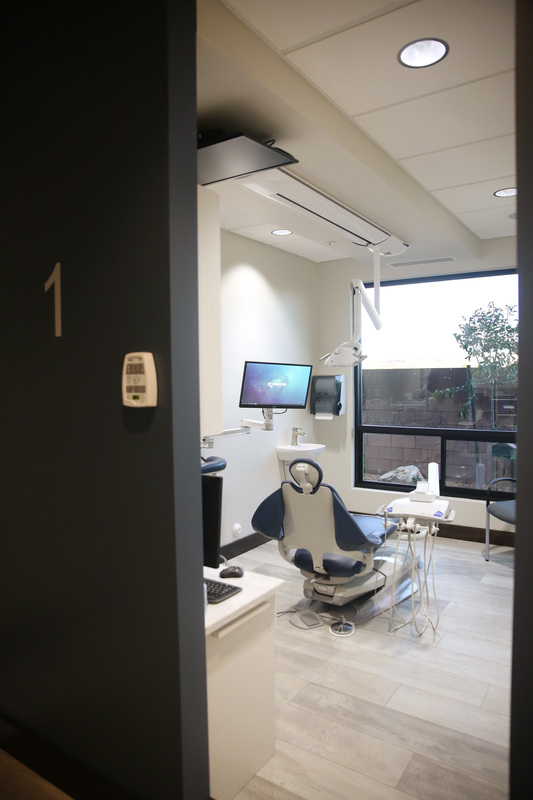 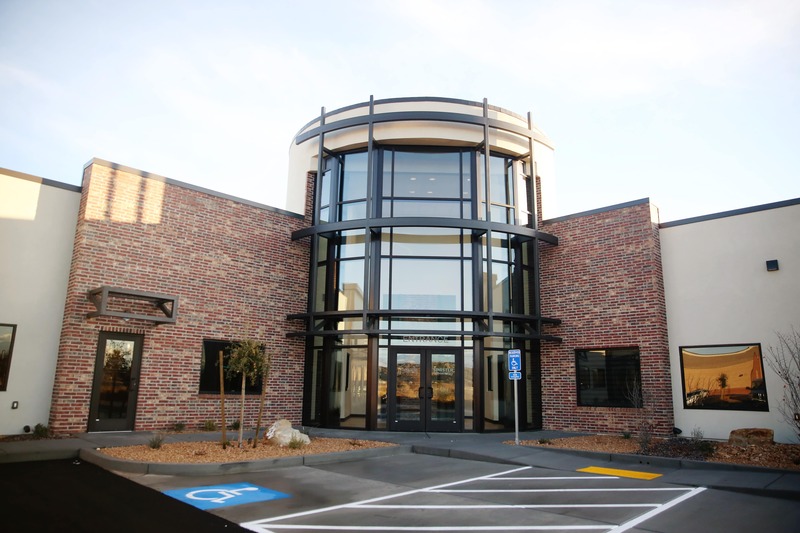 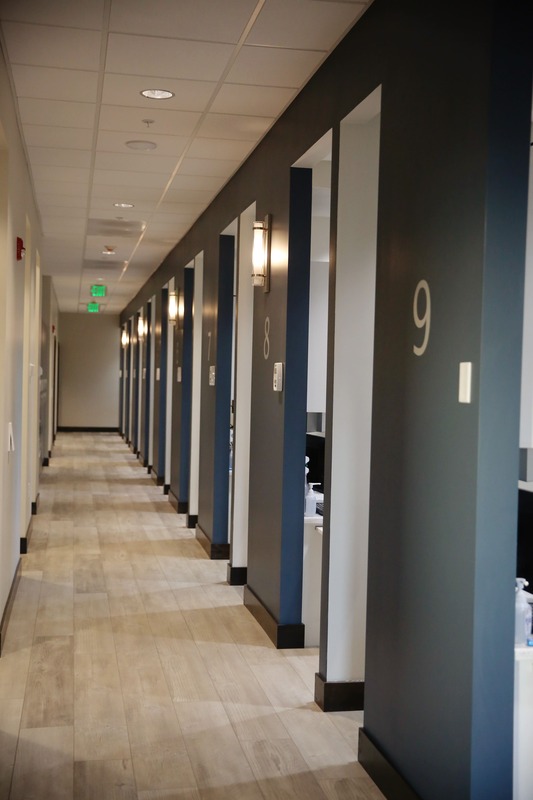 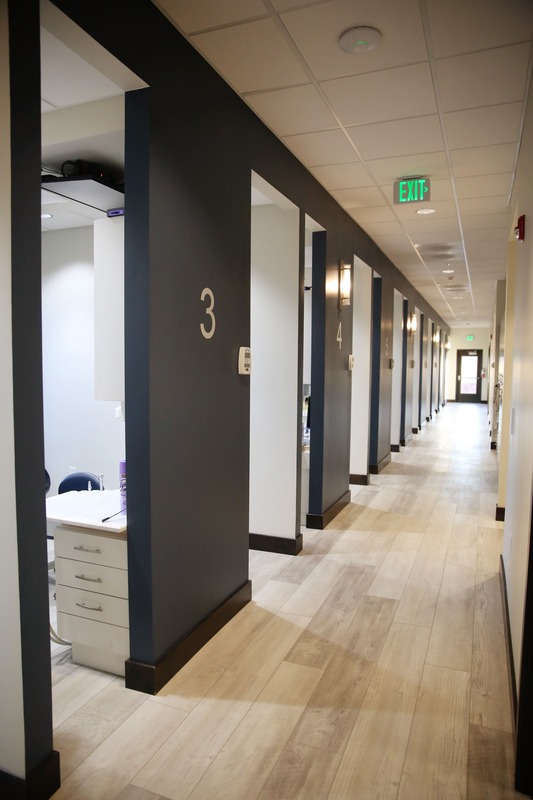 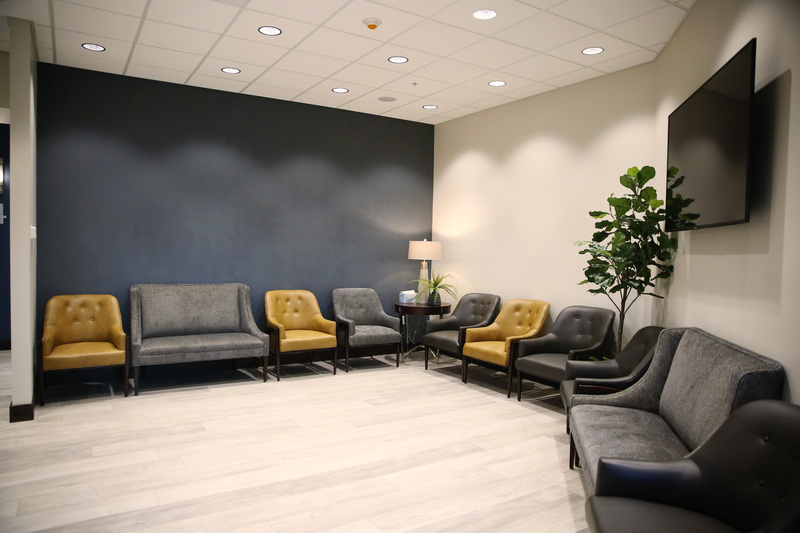 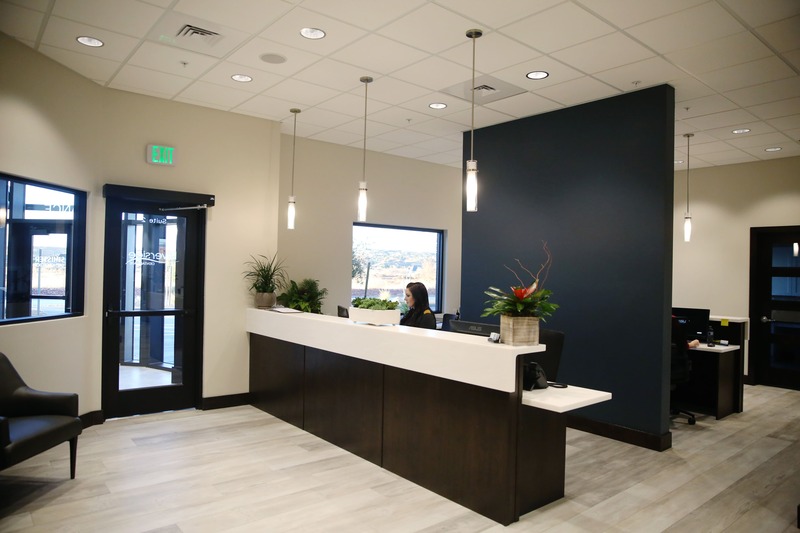 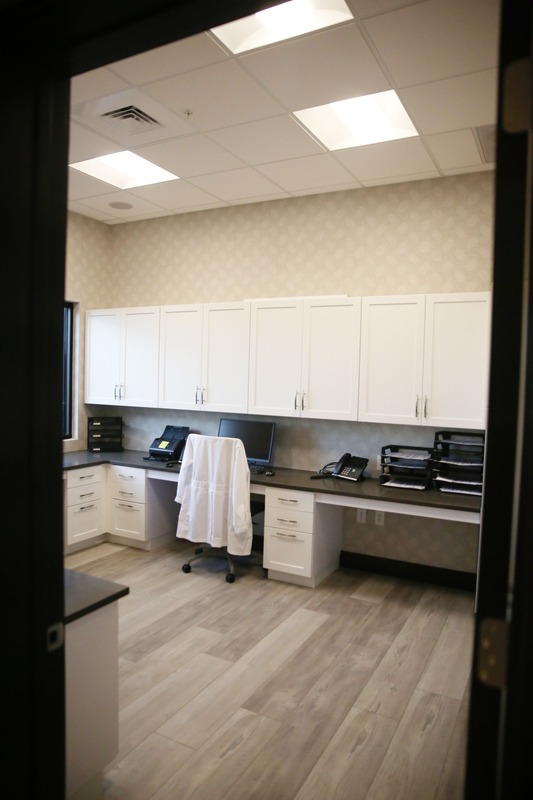 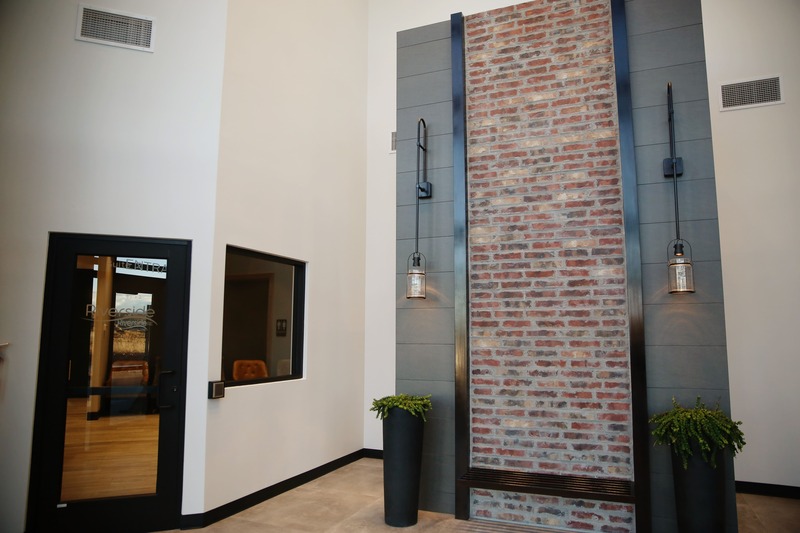 As we have grown and developed more connections with this great community, our dentists have seen the need to open a second dental location, so we can continue to provide as many people as possible with high-quality dental care here in St. George and the surrounding communities. 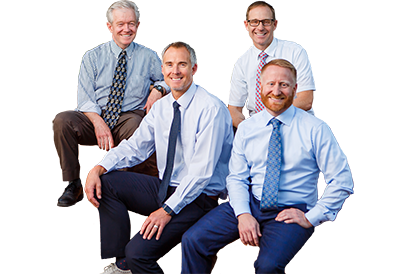 We are committed to continuing to provide the same excellent service that has allowed us to grow and are excited to keep serving the people of Southern Utah. 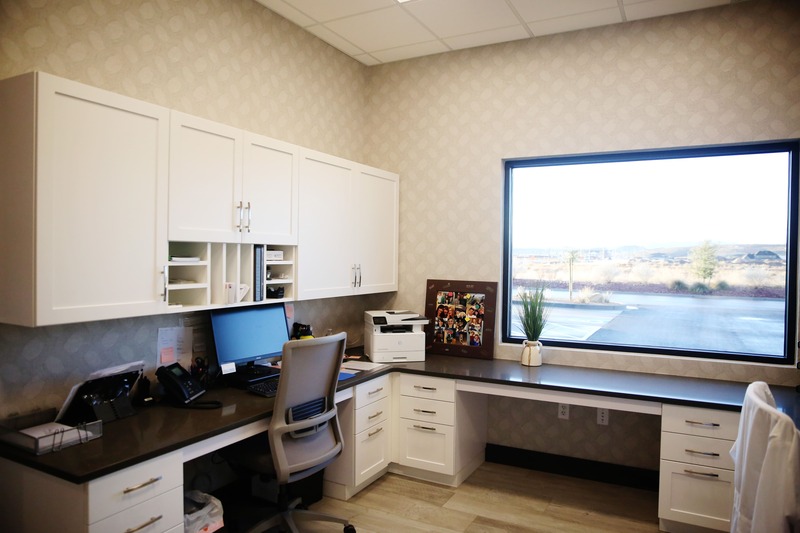 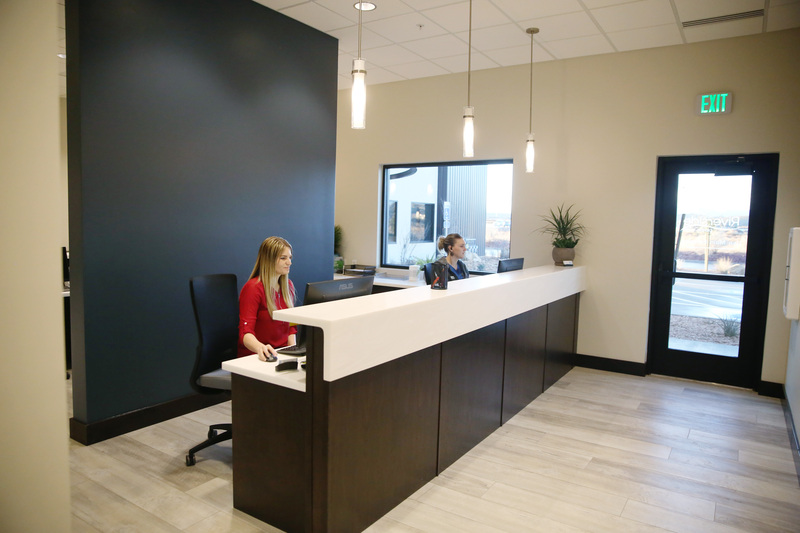 When you are ready to schedule your next appointment with one of our St George dentists at our new location, make sure you use the Lin’s Market phone number, which is (435) 656-4441, to set up the appointment, as each location has their own phone number.